Last Day for 'Architects of Air'! 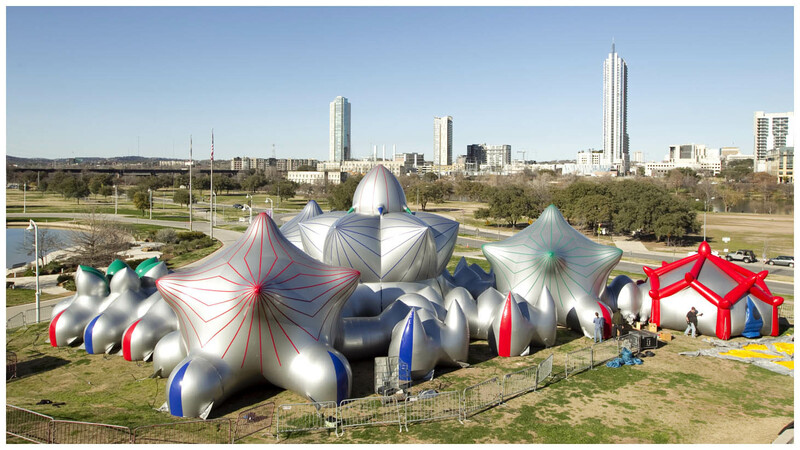 It's your last chance to check out the Architects of Air luminarium exhibit at the Long Center until 5pm today. 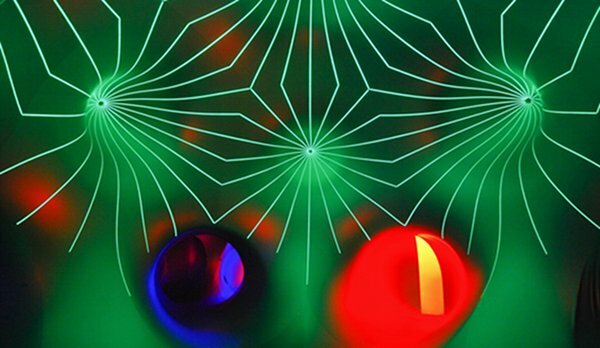 A luminarium is a sculpture people enter to be moved to a sense of wonder at the beauty of light and color. Since 1992, over 2 million visitors in 37 countries across 5 continents have immersed themselves in the spectacular, luminous world of Architects of Air. 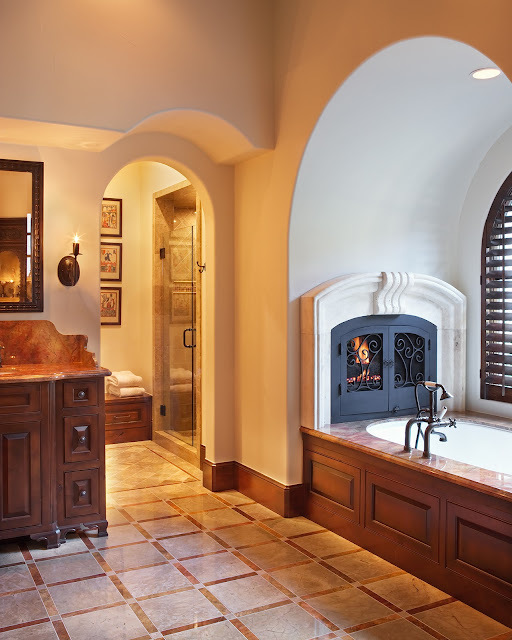 Check out our Lake Residence master bath featured in the 'Dreaming of a Fireside Soak' article on Houzz.com! If energy efficiency is important to you, this is a great checklist to go over when you are designing or remodeling your home. Our team is on a constant quest to implement not only the latest improvements in developing technologies, but to also continue utilizing these core design elements that create a sustainable and appropriate design.